We live in a digital era and our smartphones and tablets go wherever we go. Now that you are coming to visit Malaga, let us suggest 8 essential apps for travellers you will be glad to install during your next stay in our boutique hostel in Malaga. 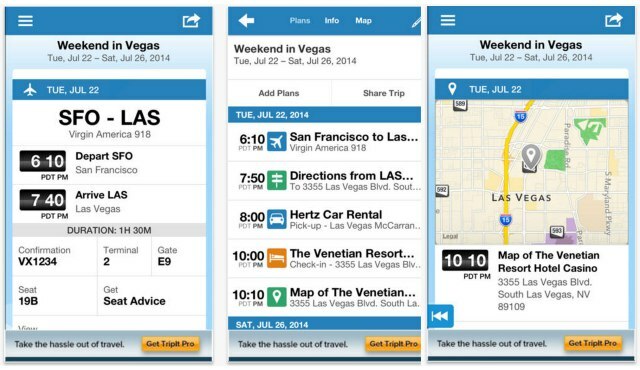 Using these travel apps, the planning process will be much easier and quicker. Besides, they will help you find the best activities in Malaga, so the #experienciaPremium is guaranteed. We introduce two types of apps: on the one hand, some apps to prepare your trip and, on the other hand, apps to get the most out of your visit. Do you have enough storage space on your smartphone? Then log into your favourite app store and get ready to download our favourite travel apps. This application helps you survive the tedious process of packing without forgetting anything at home. If you like to have everything under control and do not want anything to spoil your next romantic getaway, PackPoint allows you to “pack your bags” in a moment, thanks to its graphic and easy to use interface. On top of that, it includes weather information of your destination, so you will know beforehand if you need to leave that extra jersey or if the swimsuit should be the first item in your luggage. Many already know this application, but this makes it no less useful. 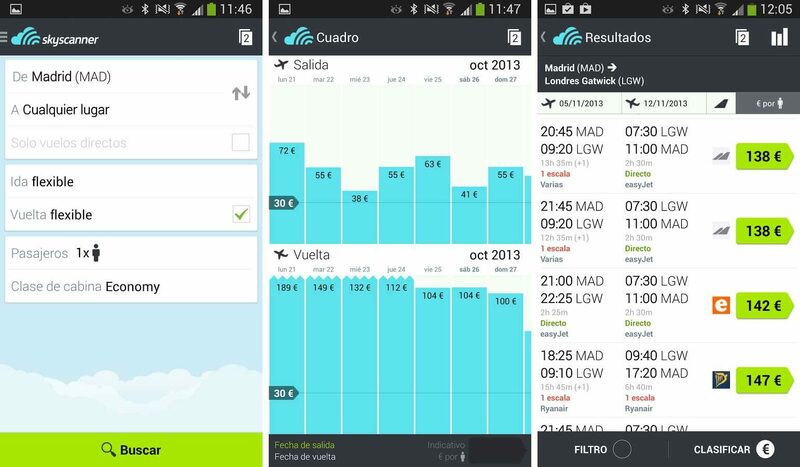 Using this app, you will find the best flight to the Costa del Sol airport. Visit Skyscanner to find the cheapest flights or the one that best fits your dates and schedules. This should already be part of your planning process, right after booking your hostel in Malaga. This travel planner will make you forget your travel agency. You will be able to store all the information regarding flights, bookings, car rentals, transfers and much more. It is only available in English, but is quite simple to use for those non-English speaking users. You just have to forward the confirmation emails to the app and… that’s it. So you can spend more time enjoying our spectacular rooftop terrace in Malaga and less time planning. As its own motto states, discover your city. It is a great application to experience a city whether it is your own or you are just visiting. It allows you to find the best plans and activities in your area. It also includes a sharing feature, which enable users to read other people’s feedback. An amazing option for urban tourism. Although if you look for a good plan and you are staying in our boutique hostel, thanks to Batik and our rooftop terrace, you will not hesitate about the activities in Malaga to take into account. 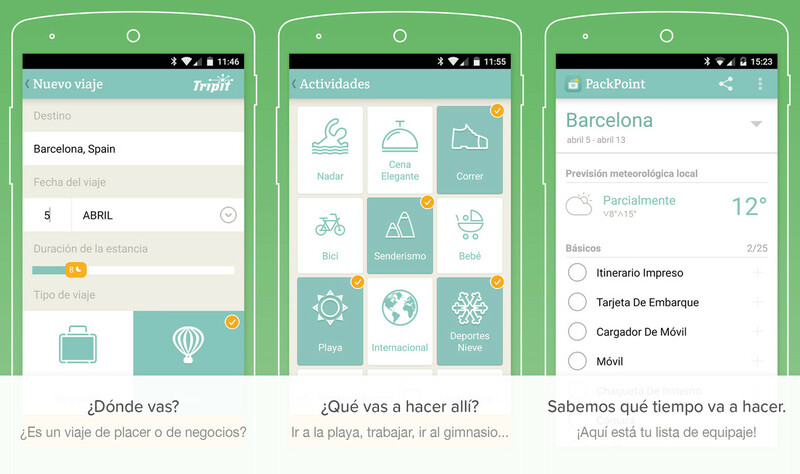 If you decide to stay in Malaga downtown and enjoy a few days on the beach, this is your app. The city council runs this app that enables you to access vital information for a great day on the beach: facilities and accessibility, how to get there, weather forecast, water status and temperature, flags, jellyfish presence and much more. The perfect application for summer, which we can combine with the one mentioned above. 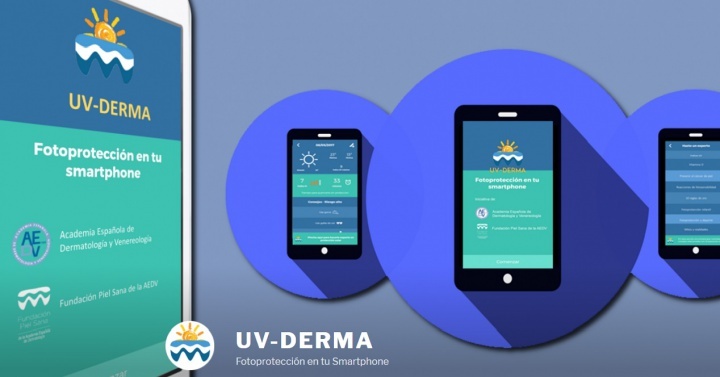 Created in Malaga under the support of Fundación Piel Sana (Healthy Skin Foundation) and the Academia española de dermatología y venereología (Spanish Academy of Dermatology and Venereology), this application shows the recommended time of sun exposure according to our skin type. Check it out, whether you are thinking about spending the day on the beach or on our rooftop terrace in Malaga. Do not forget the sunscreen and do not let the sunburn ruin your visit. By the way, it can be used all over the world, not only in Malaga, thanks to its localization features that detect the UV incidence wherever you are. 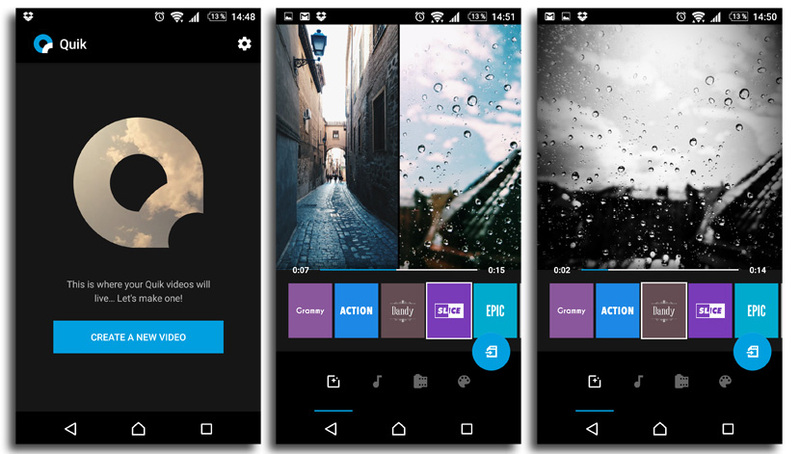 GoPro, action cams manufacturer, offers us this simple yet powerful app. With Quik you will be able to create the perfect memory of your stay in Malaga. With a couple of clicks, you will create a movie with the photos and videos you made during your trip. Add music, titles, effects, and everything will be ready to share with your friends, directly from the app. Let everyone know what a #experienciaPremium in our boutique hostel in Malaga is. That’s right, Alcazaba Premium Hostel has its own application that will make your stay in our hostel in Malaga downtown unforgettable. Enjoy online check-in, access special services and exclusive offers. It also provides information about activities in Malaga during your visit and allows you to book in our restaurants. And it is completely free! Discover it now and get the most out of it during your next visit to Malaga, be it for work or a romantic getaway. Did you download them all? Now you can find your flight, organize your suitcase, arrive on time at all your reservations, organize the best route to get to know our city, enjoy the complete and varied cultural offer of Malaga, spend a great day at the beach or on our terrace without damaging your skin and, if that were not enough, create a stunning video. Let everyone know what a #experienciaPremium is! All you need to do is book your room at our hostel in Malaga downtown, just a short walk from the main city attractions. And, remember, our staff at Alcazaba Premium Hostel is always at your service for any questions you may have.